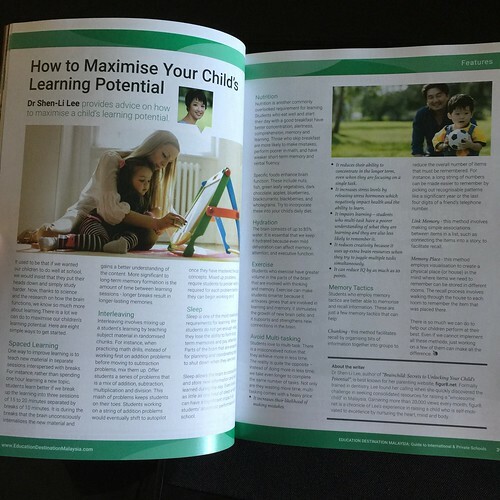 The Shichida 5 Minute Suggestion is a method of autosuggestion that parents can use to help their children improve their behaviours and to develop emotional resilience. For instance, it can be used for helping with troublesome habits such as thumbsucking, bed wetting, and selfishness. By using love and encouragement, you can help your child overcome any obstacles. The 5 Minute Suggestion should be used when your child has just gone to sleep. 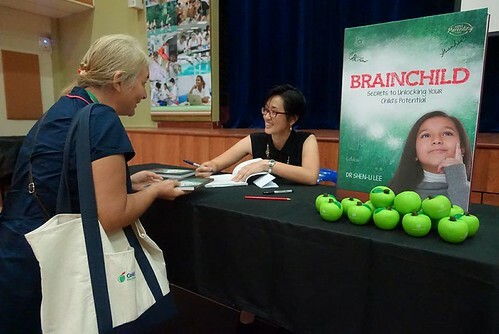 During the first 5 minutes after a child has fallen asleep, the conscious mind goes to sleep, but the subconscious is still awake and functioning. This is a good time to work on the subconscious mind. Use it continuously for 7-21 days or until your child is changing for the better. Do not complain about your child in the daytime. Visualise your child as you address the issue you wish to help your child correct. See examples below. 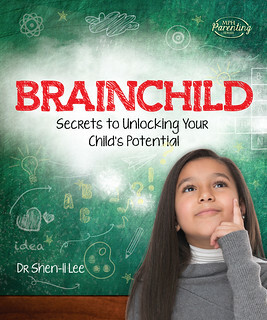 Visualise your child clearly in your mind having good focus and concentration. The following example is appropriate if your child has been upset, or feeling unloved or neglected. Hug and kiss your child. 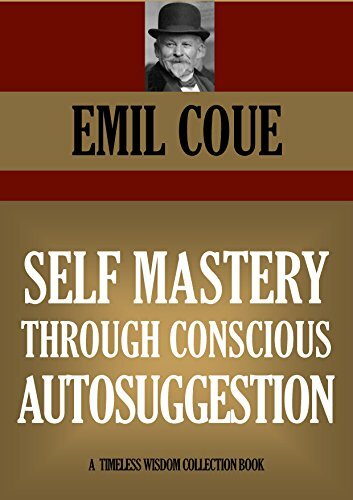 If you’re still struggling with the 5 Minute Suggestion, you may want to take a look at “Self Mastery through Conscious Autosuggestion” by Emile Coué. It talks a bit more about the concept of the 5 minute suggestion, although it is referred to as “autosuggestion”. There were some interesting points in the book which I thought I would highlight in this post. Emile talks about the “will” and the “imagination” and says that if you want to change something about yourself, you should focus on your imagination and not your will. Your “will” alone will not help you quit smoking (many have tried and failed), but your imagination will. The reason for this is because the moment you attempt to use your will, your mind begins to mount resistance. In order to make a change, a suggestion must be accepted and internalised. In the case of smoking, the suggestion is to “stop smoking”. However, if you attempt to use your “will” to help you quit smoking, your mind will immediately create reasons why it is so difficult to quit. Just as soon as you have decided you will quit, your will have failed. However, if you use your imagination, there is no resistance. If I’m not making any sense, let me try to give you an example from my own personal experience. In school I was hopeless at sports. I was the last to get picked for any team in Physical Education. It took me half and hour to run 2.7km and I was always one of the last ones back (and late for my next class). When a ball came at me, I was Miss Butterfingers. I hated sports and it was the bane of my schooling experience. After I got out of school, I started rock climbing with some friends. It was no surprise that I wasn’t good at it, but I did enjoy it. It is the natural progression that the more you do something, the better you get at it. But in any learning curve, there usually comes a plateau. I wanted to become a good rock climber, but I didn’t “will” myself to become good at it. Instead, I imagined it. When I was alone, I would climb in my mind and in my mind, I was great. I was allowed to be great because the imagination lets us run wild with our thoughts. The “will” on the other hand is grounded by what is real and logical. What was real and logical was that I was dreadful at sports – surely my experience in school was proof of that. You can look at it from another point of view if you have seen the movie “Inception“. The concepts explored in the movie are kind of similar. 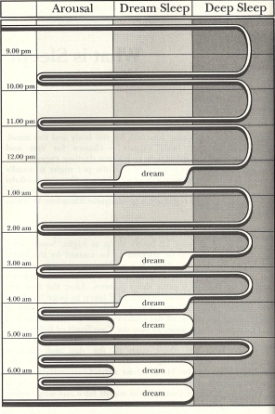 In the movie an idea is planted into the mind of an individual through a dream. To get the individual to accept the idea, it must be planted so that the individual believes that the idea is his own. The moment the individual’s mind suspects that the idea has been planted, it will reject it. So if you want to use Shichida’s 5 minute suggestion on your child, you need to present the suggestion in a way that does not conflict with your child’s will. For instance, you should never say, “You MUST…” because that will automatically set your child’s guard up. In order for the suggestion to work, your child needs to internalise the suggestion as his own. Remember, the best ideas are the ones we came up with ourselves (or at least, that’s what we’d like to think). Another point to be aware of with Shichida’s 5 minute suggestion is that you need to keep it succinct – short and sweet. Don’t try to communicate too many things at once. Decide what it is that you want your child to change and make that the one and only suggestion for the night. The suggestion will have to be repeated on a nightly basis and it may take some time before it is fully absorbed. Here’s another example from CoachMi when she was trying to potty train her son for night time. She would say, “You are a big boy now and you no longer need diapers. When you feel the need to wee, you will wake up.” It worked every night she gave him the suggestion. The only time it failed was when she tried to add another suggestion on top of it – hence the need to keep it focused. Make sure you aren’t trying to suggest too many things. Keep tweaking the words you use until you find the right combination that works with your child. It may just be that you haven’t been saying it right. One of the trickiest parts of the 5 Minute Suggestion is timing it right. While the practice itself sounds quite straightforward, catching your child in that 5 minute window, after falling asleep, is hard. So what if you miss that window? Will it still work? Although babies go straight from wakefulness to REM sleep, by the time they are 3 months, the normal NREM/REM sleep pattern tends to take place. That means that when you use the 5 minute suggestion with your child, you are really speaking to him when he is in NREM 1. The brainwave frequency at this time is 6-8hz which is pretty close to REM frequency (the pattern of which is said to be very much like wakefulness). 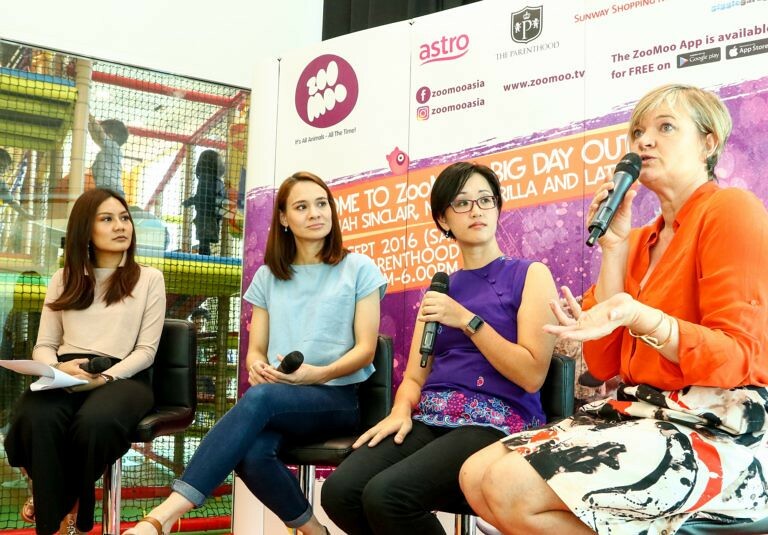 I would presume that if you missed your child’s first 5 minutes of sleep, the next best time is to catch her is just after a REM stage – which is easy to detect because you will be able to see that your child’s eyes will stop moving.